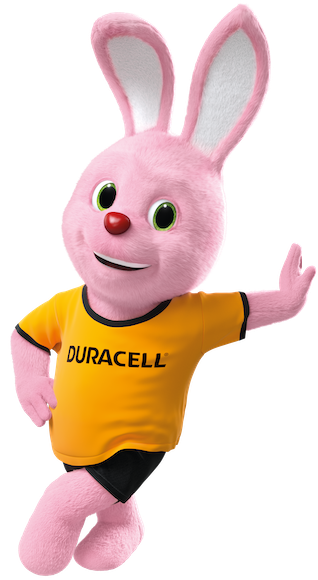 Duracell Powerbanks are designed to provide you with a reliable source of power that you can take anywhere you go. With fast charge technology and high capacity, these powerbanks help you prolong the battery life of your smartphone or other USB-powered device. Packed with 10 safety features for safe, worry-free use.